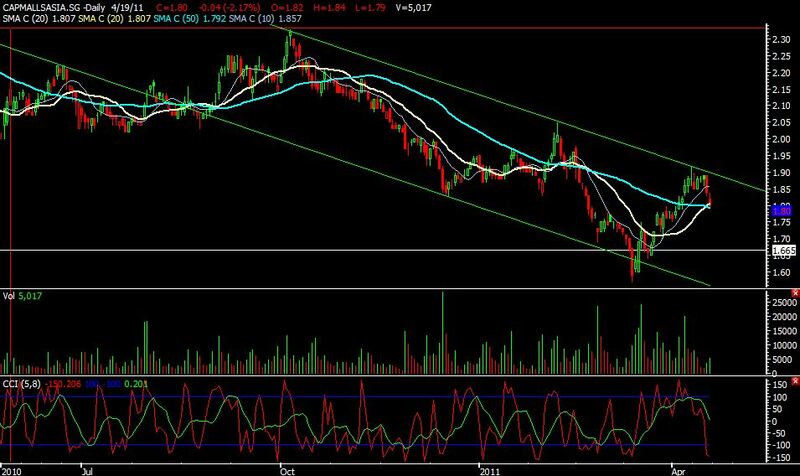 Capmallsasia, can take a look at this stock for shorting. 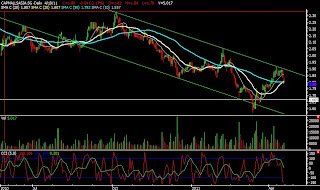 Currently it is at the resistance of the downtrend channel. If the trend continues, we will be targeting 1.60. Use CFD for shorting, nothing is 100% always put ur stoploss.